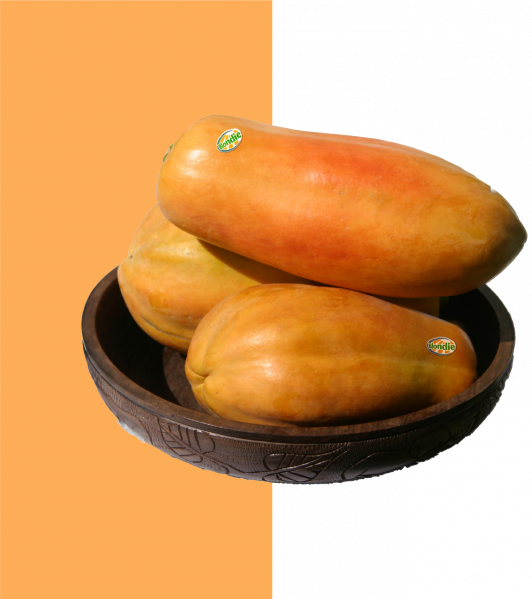 (956) 618-2139 contact@agromodproduce.com Have any questions? 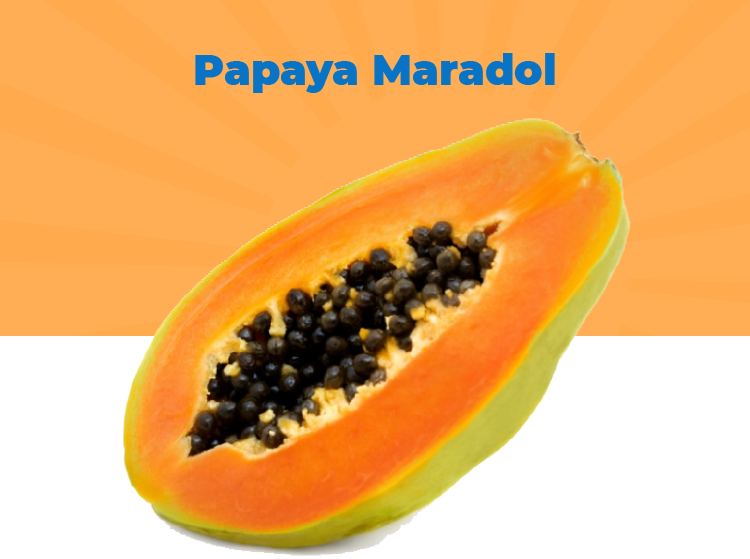 widely known and consumed for its digestive benefits. 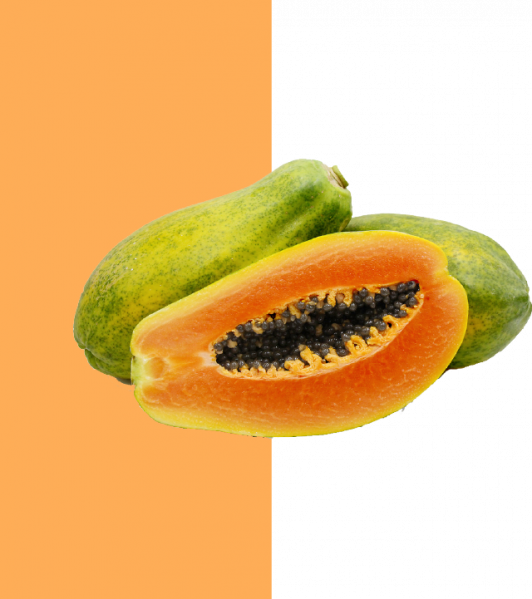 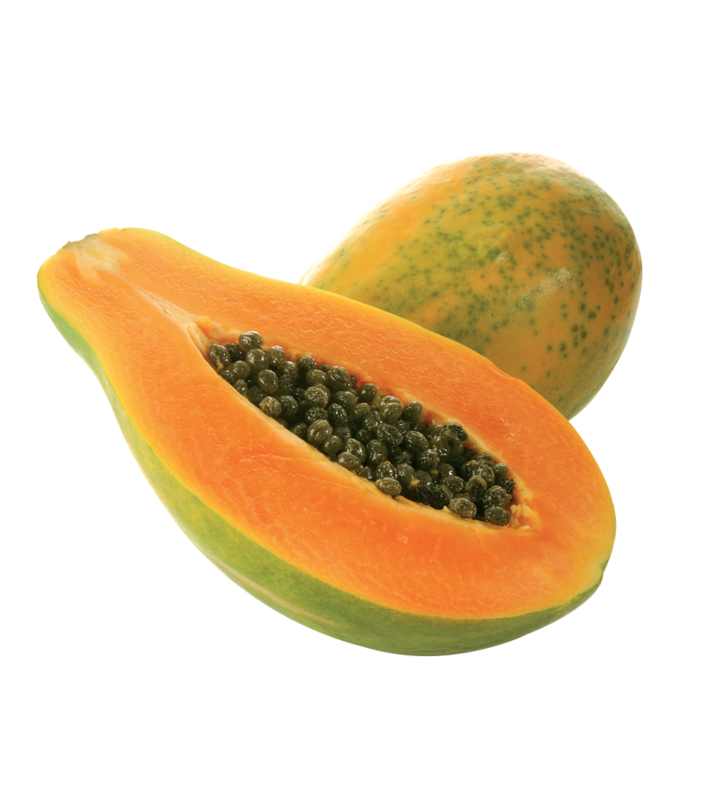 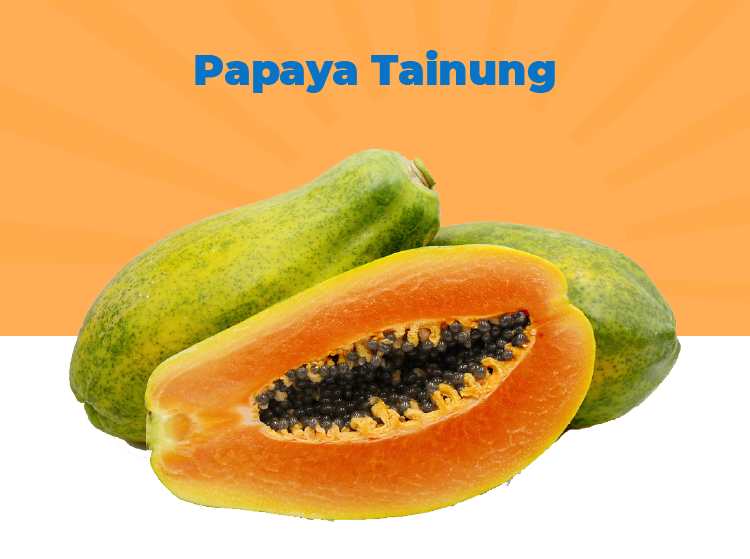 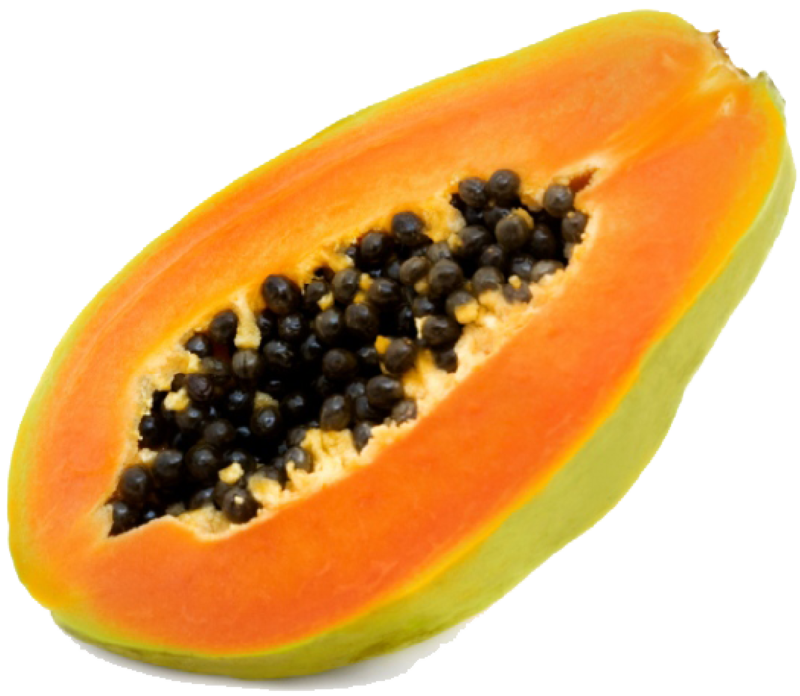 The ripening of papayas is related to the outer color of their skin, beginning green and then transitioning to orange. 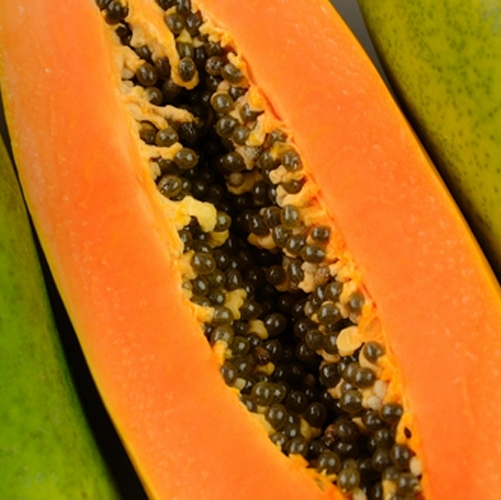 The riper the papaya, the sweeter its pulp. 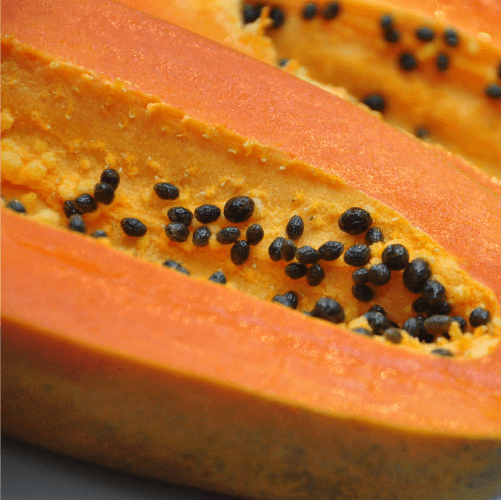 red pulp and sweet aroma when cut.